Plant breeders and farmers would like to know how resistant a cultivar is to the bacterium as early as possible. But so far they have had to plant – and then wait for mature plants to observe resistance in the fields. "It is difficult to see which cultivars are resistant to bacterial wilt. Resistance to Ralstonia solanacearum is a multigenic trait – it depends on many genes – and these are not well understood yet. It will take time before science knows how it works," adds Dubery. Relying on what plants look like can be deceptive as well. When plants are young, it may be possible to tell that a cultivar is unable to defend itself against a threat – that it is susceptible. But eliminating susceptible cultivars doesn't reliably leave you with resistant ones, says Dubery. In plant immunity, susceptibility and resistance can be heavily influenced by environmental factors. Plants 'notice' what is attacking them in their environment. Some cultivars are better at noticing several threats at once, and making all the chemicals needed to defend themselves. If a cultivar has stronger resistance against a threat, it will make more of the chemicals needed. These chemicals appear as strong peaks on the analyses. If the cultivar doesn't have much resistance against that threat, it either doesn't make the chemical, or in much lower quantities. The researchers compared the chemical composition of the cultivar 'cocktails', and correlated this with the known resistance of the cultivars to bacterial wilt. 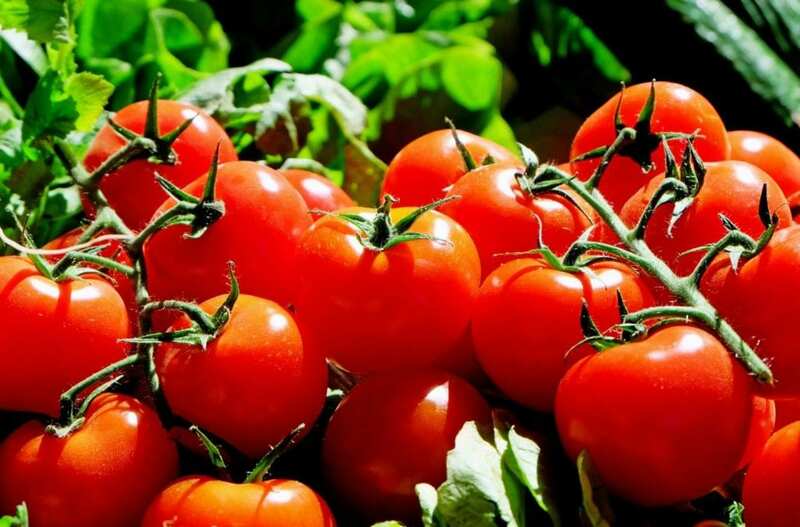 In the process, they found a 'metabolite fingerprint' for tomato resistance to wilt. "In principle, we can use this approach for any plant-pathogen interaction. The likely resistance of a cultivar can be forecast at seedling stage," says Dubery. "If a cultivar has the genetic ability to develop resistance to a threat, it will synthesize the chemicals to defend itself. In this way, we can 'see' plant resistance much better than just looking at them. "And we can do this when the seedlings are only a few weeks old, rather than waiting months to see if mature plants are resistant," he says. In future, plant breeders can select food crop cultivars more resistant to heat, drought, bacteria and viruses, by combining metabolomics with gene-based technology, says Dubery. The Centre for Plant Metabolomics Research at the University of Johannesburg focuses on fundamental and applied research on plant stress conditions, using metabolomics tools and approaches. Ongoing projects include phytochemical aspects of plant-microbe interactions, inducible defense responses and innate immunity. The South African National Research Foundation supported the research with grant number 95818 and fellowship support to co-author Msizi Mhlongo. The University of Johannesburg provided fellowship support to Dylan R. Zeiss and Fidele Tugizimana. Starke Ayres Pty. Ltd. provided seeds from their tomato breeding program. No logins or registration needed.